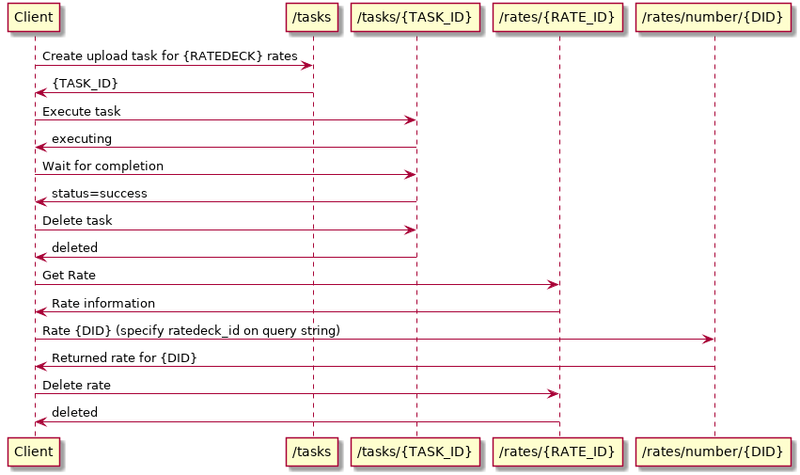 Goal: create multiple ratedecks, assign rates in each, and verify the correct rate is chosen when rating a DID. Assuming the creation of ratedecks is working, test that creating a service plan for the ratedeck and assigning it to an account results in rating a DID within the account appropriately. Note: as of this writing, creating new service plans in the master account is not doable via API. `pqc_cb_service_plans` therefore cheats and accesses the database directly to add/remove the service plans for the ratedecks.